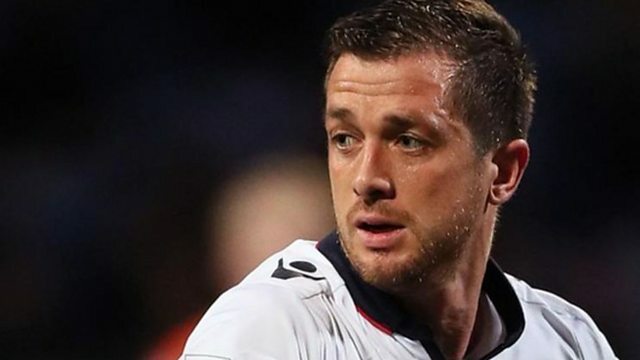 Bolton Wanderers defender Andy Taylor has told 5 Live of the stress being placed on players and staff due to the financial uncertainty at the club. He told Chris Latchem, "there’s only so much we can take” and there were a few members of the team it was starting to really affect. Bolton's players had gone on strike for 48 hours last week after the club failed to pay their salaries for the second successive month. 5 Live have approached Bolton for a statement but the club has said they are no making any comment at this time. This clip is from 5 Live Breakfast on Friday 12th April.